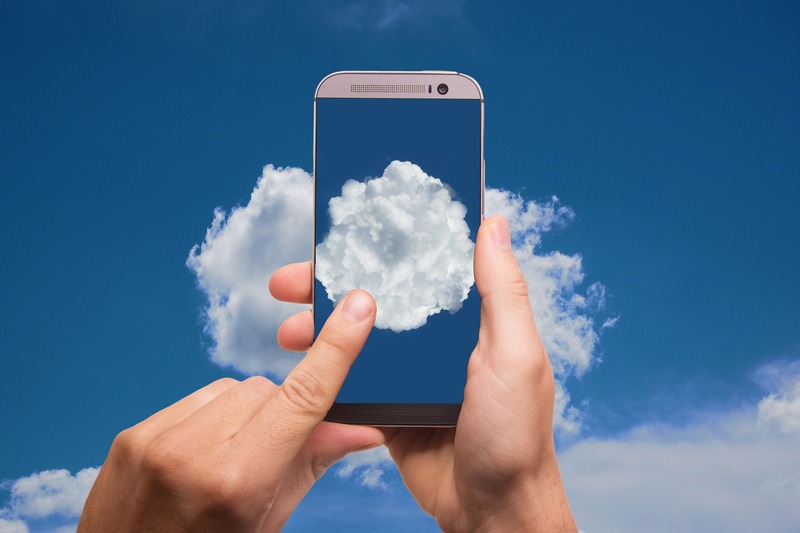 The rise of cloud computing has influenced organisations all over the world to revisit how they attack the problem of business process improvement in order to cut waste in their business (e.g. time and cost) and streamline their processes. Hosting BPM systems 'in the cloud’ simply means that you can store and access your BMS over the internet instead of your internal network. Consequently, there is no need for your organisation to provide any dedicated network attached storage (NAS) hardware or servers in order to implement a Business Management System. A plenitude of benefits arise from cloud BPM like providing a faster, easily adaptable and more efficient environment for the user. For a real example of a cloud-based business improvement system (including the price of the system and the services associated with it), go to the Triaster Platform page. Process Mapping and design can be taken care of for you. Due to the 'pay-as-you-go' subscription model, cloud-based BPM can also serve as a trial for organisations that first want to test the benefits of BPM software and therefore, do not want to commit to the on-premises solution yet. Can cloud-based BPM systems manage your individual and business-specific processes? If not, are there other cloud-based BPM programmes available that can be tailored to your specific needs? How does the BPM system hosted in the cloud tackle the inherent compliance and security question? Does it offer advanced security measures that are above average? Is the cloud-based BPM system accompanied by good enough customer service in case you run into severe difficulties? 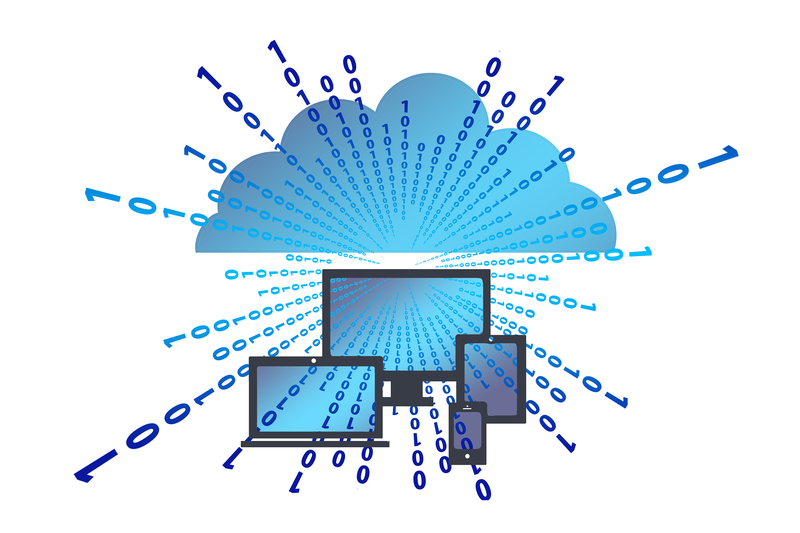 At Triaster we believe that a Business Process Management system hosted in the cloud can be a great and easily manageable alternative for your business, for as long as you perform the appropriate research at the start. If you're interested in learning more about how cloud-based BPM services can identify and create business process improvement opportunities - and especially about how it compares to an on-premises solution - please feel free to read about about your options here.